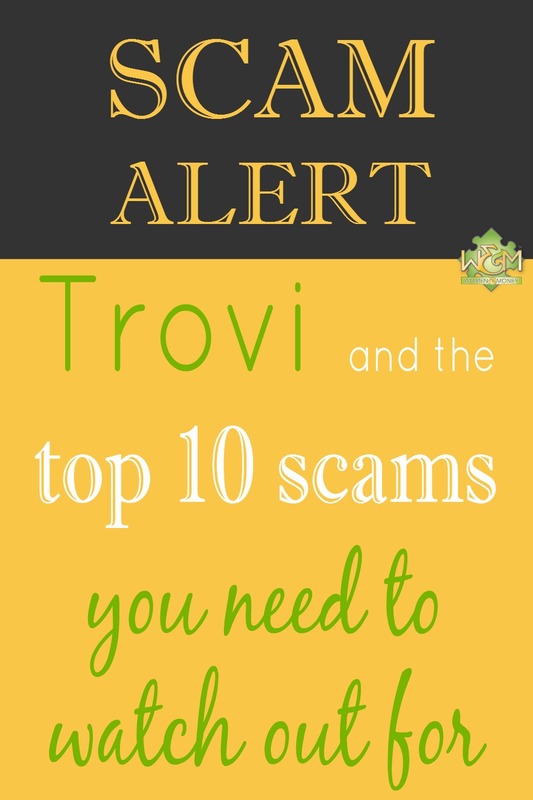 Trovi and the top 10 scams you need to watch out for - Women and Money Inc.
A good friend of mine knows all about phishing and never to visit unknown websites – or to open unexpected attachments. Even so, last Friday night at 11:30pm he received a file he was expecting from a known colleague. The files were big and were sent through Sendspace. When he got it he clicked on Sendspace after which a prompt popped up and informed him that he needed a software upgrade to gain access. So far so good. As this was not all that unusual, he clicked on the upgrade and in a millisecond opened the floodgate to malware, adware and a very unpleasant near-virus called Trovi. His Kaspersky anti-virus program clicked into frantic action and began removing the malicious malware but could not remove Trovi. After some investigation, it appears that Trovi will not leave the computer easily. The various instructions to get rid of it by far exceeded his competency so he will need to spend $120 to have the virus or near-virus removed, plus $59 for a back-up drive that will also need to be scanned for viruses. The big worry of course is unwanted back-ups of your files to some other location where personal and financial information may be found – or other nasty criminal activities that include identity theft. The Better Business Bureau’s top 10 scams for 2014 may also help people avoid becoming a victim. This entry was posted in Personal Finance, Women and Money and tagged scam, virus. Bookmark the permalink. Both comments and trackbacks are currently closed.